I woke up to the surprising news that Umno is looking to sell off its stake in Media Prima. Here’s a little background. Media Prima is one of the biggest media organisations in Malaysia. 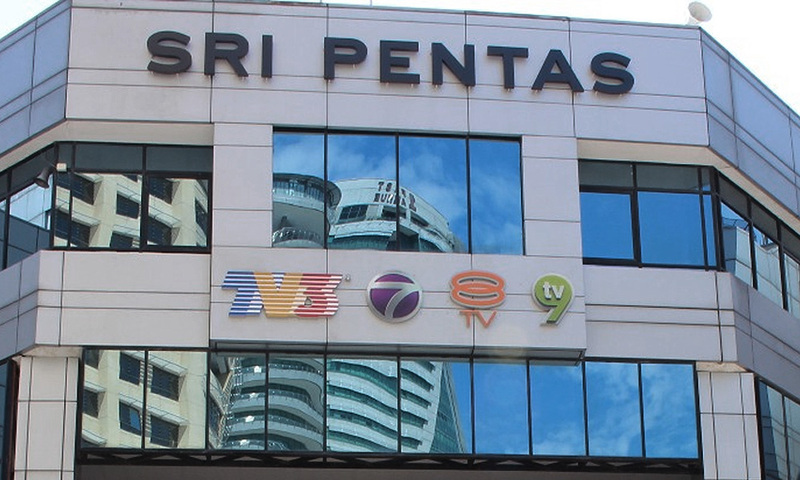 It owns four TV channels (TV3, ntv7, 8TV and TV9), four radio stations (Fly FM, Hot FM, One FM and Kool FM) and three newspapers (New Straits Times, Berita Harian, and Harian Metro). And Umno, well, we all know what Umno is. They used to be the government (I had to say it!). Under the Umno administration, or more accurately the BN administration, the government used to control the mainstream media tightly, because they actually owned the mainstream media. Umno had Media Prima, MCA had The Star Group and MIC… er… what did they have? Oh yeah! It had the newspaper Tamil Nesan, which ceased operations last month. So when people would say “You think you can say anything you want? You think that is your father’s newspaper, is it?”, it means exactly that! So many people knew and understood the situation when it came to media ownership in Malaysia. That is why when people watched TV3, many of them would take it with a pinch, or even a handful, of salt because you would know the editorial leanings of the channel. It was the situation for decades. To tell you the truth, I don’t see anything wrong with that. Media ownership always determines the editorial stand and direction of a media organisation. That is why we have left-wing media, right-wing media, moderate media, extremist media, and so on and so forth. Since they own it, they can say whatever they want. As long as they don’t fabricate and lie, of course. The problem comes when there isn’t enough diversity. When the media is monopolised by only one ideology, it leaves the people with no choice or selection, and this is dangerous. For many decades, that was the situation in Malaysia, because the barriers of entry when it comes to the media were high. It just cost too much, and hence the parties with money dominated the industry. But the Internet changed that and made everything more accessible. So we saw the proliferation of online news organisations (such as Malaysiakini) that had a different point of view from the mainstream media. 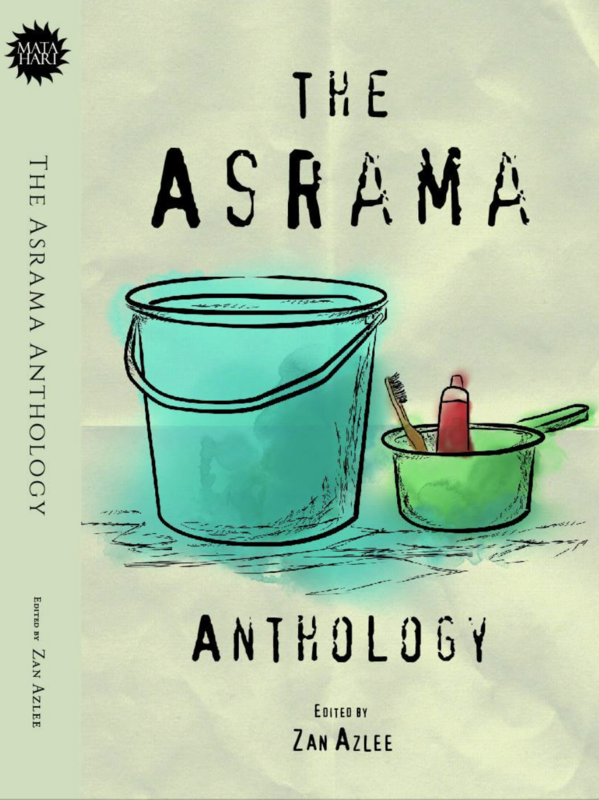 This started giving Malaysians the diversity that they needed in the media, and we could see this creating a thinking and critical society. Of course, the administration at that time did try to curb this opposing point of view. We are all too familiar with raids that used to happen at online news websites’ offices and the three-day detentions of editors and reporters. But thankfully, this diversity still persevered. Lo and behold, after 60 years, the people even managed to change the administration. That leads us to today. Umno and BN are almost gone. Thanks to all the corruption that had allegedly taken place, they are all being investigated and some of their funds have been frozen. Strapped for cash, they now have to consider selling of one of their most prized possessions – Media Prima. I know that many Malaysians would rejoice at the fact that they will no longer have control of the mainstream media. To a certain degree, I feel a little bit vindicated and satisfied myself. However, it also concerns me, and this concern is even more significant that the ‘padan muka’ satisfaction that I feel. Umno’s loss of control over Media Prima means that there will be less media diversity in Malaysia. One voice would have been shut down, and in the country’s current situation, it means that the voice that has been shut down is the opposition’s. It would actually bring us back full circle to the past. I would like to see Umno make more of an effort to continue to own a controlling stake in Media Prima, just as I would like to see MCA continue to hold on to The Star Media Group (which, by the way, has several publications and radio stations). This is so that there will always be a dissenting voice in the media for people to be exposed to. What would be even more ideal if there were more media organisations being formed in Malaysia with even more different points of view. This will help our society to mature even faster, and hopefully, the media can fully play its part in democracy as watchdogs and informants for the people.